Sunglasses are like lipstick, slip them on and they can make a quick statement. 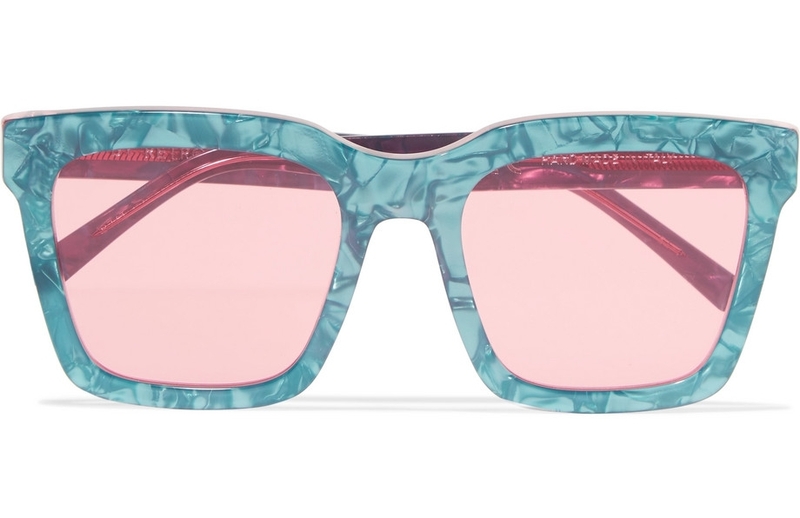 This season we are drawn to so many styles - pinks, tortoise, transparent, cat-eyed, etc! Here are our favorite options right now.